But while these calls are certainly intimidating, each and every one of them is fake. 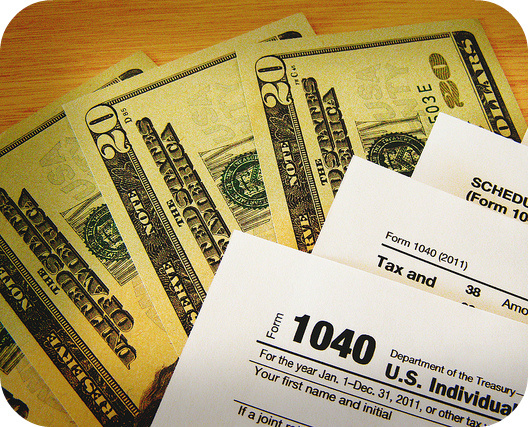 The IRS never calls citizens regarding issues of unpaid taxes. Instead, the agency sends letters by mail to those who have irregularities in their tax returns. Every year, though, legions of scammers call Americans warning them to pay back taxes quickly or else face action from the IRS. Some thieves even encourage people to pay their “debts” using bitcoin or iTunes gift cards. Others demand to be wired money and threaten to send the police if the victim does not comply. Senior citizens are especially vulnerable to being deceived by tax scammers. Sometimes these instances of fraud can be detected by eagle-eyed bank employees. In one such case, a teller canceled a transaction made by an elderly customer when she discovered he had fell victim to a scam. Not everyone is so lucky, however. Even employers are in danger of tax scammers, with the IRS issuing a warning this year about an email-phishing scheme that targets company payrolls. So while the scams won’t stop anytime soon, at least you can remember that the IRS will only ever contact you through snail mail, never on the phone or through email. Why do you think the IRS depends solely on the mail to communicate with citizens? Should the government do more to raise awareness about tax scammers?